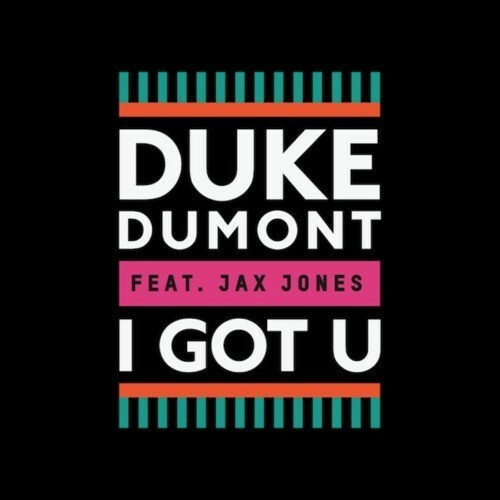 Duke Dumont premiered his Spring Summer 14 anthem “I Got U. ft. Jax Jones” back in December alongside Annie Mac. The feel good track has been having us itch for Coachella. We just can’t wait to hear Duke Dumont drop that bass. Today we hear the Bondax remix with a is so appropriate for the weather here in Los Angeles, we’re taking an early weekend. I also think we’re headed back to 2010… there was a big push for deep house among nu disco artists recently but we maybe experiencing withdrawals… many are going back to basics. Is that a touch of French House I hear?